The nourishing choice for delicate baby skin, JOHNSON’S Baby Lotion softens and moisturizers your baby’s skin and is gentle enough to use every day. 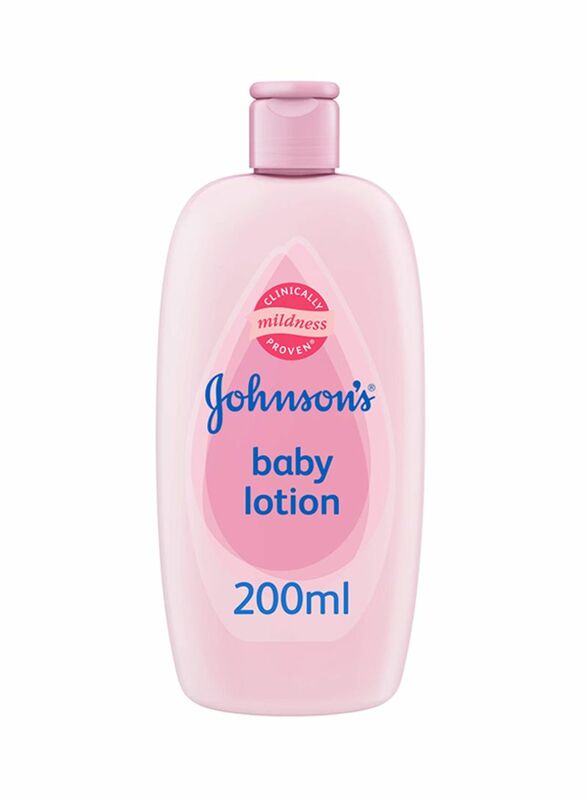 With Clinically proven mildness formula, JOHNSON’S Baby Lotion is specially designed gentle for new-borns. Its classic baby fresh scent and hypoallergenic nature soothes and softens while nourishing your baby’s skin or 24 hours. Massage lotion over entire body to soften baby’s skin.